Spain's economy minister has dismissed the prospect of any adverse economic fallout from the crisis in Catalonia, sticking to the government's end-of-year growth forecast of 3.1 percent from a year earlier. "October has not been a good month, but we see a certain normalisation in November." "In the fourth quarter, without doubt, Catalonia saw an strong deceleration ... October has not been a good month, but we see a certain normalisation in November," Luis de Guindos said on Thursday on the sidelines of a conference in Madrid. Spain's economy grew 0.8 percent between the second and third quarters for a year-on-year rate of 3.1 percent. Catalonia is worth around a fifth of Spain's economy, and handles a quarter of the country's total exports. It held an illegal vote on independence on Oct. 1, leading to a month-long standoff with the Madrid government which ended with Madrid stripping the region of its autonomy on Oct. 27 and calling a local election for Dec. 21. 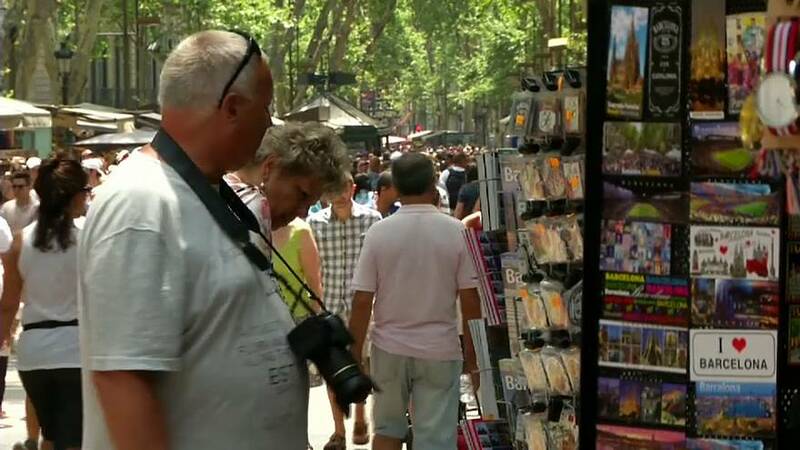 While most major holiday destinations in Spain saw a jump in visits in October from a year earlier, the Catalonia region saw a 4.7 percent decline. In October, almost 3,000 companies moved their legal headquarters out of Catalonia.